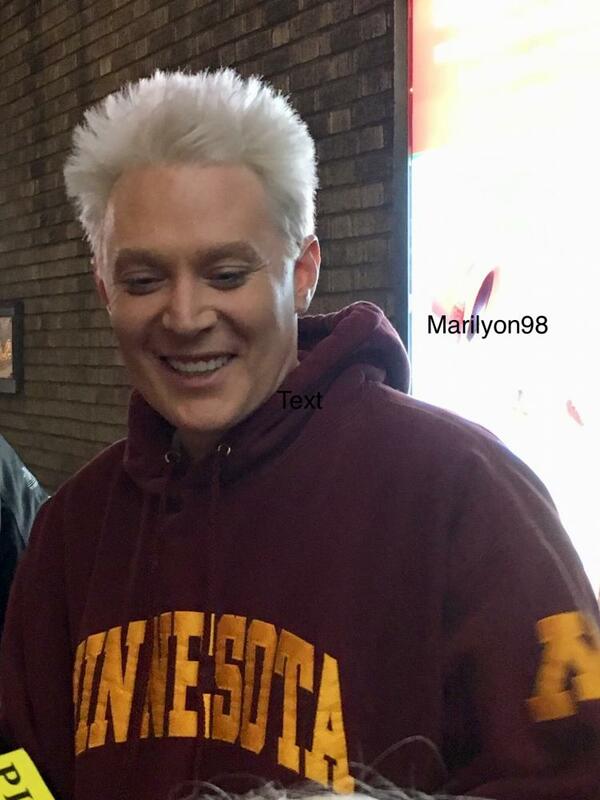 Clay Aiken – Stage Door! It is 1:30 in the morning. I really can’t post this evening, but I will post as soon as I can!! Maybe this picture will make you feel better!! OH! WOW! That photo is great – Clay looks AMAZING! Thank you so very much! I know you have to be having the time of your life! No worries, CANN! The picture of Clay is worth a thousand words! I saw Clay say to you, Well hello there stranger! At stage door Martha….so cute! That picture made me feel great!!!! Thank you for the picture. The picture does make me happy. I saw Clay and Ruben on the Kellie and Ben show today. The voices are beautiful when they were singing. I'm so glad you got to the concert. A friend of mine who was going to NYC had lots of plane delays, cancellations, etc. and got to his play 15 minutes after it began. It must be so exciting to know that Clay recognizes you with a special greeting. Love his hair in this picture! Hope I get to see him at the stage door! WOW! What an amazing pic of Clay! It definitely makes me feel better! I'm happy to see that he looks so happy on all of the stage door photos! Wonderful photo of Clay! So great that he said hello to you! Error: Error validating access token: Session has expired on Tuesday, 21-Aug-18 16:13:01 PDT. The current time is Thursday, 25-Apr-19 23:02:56 PDT.